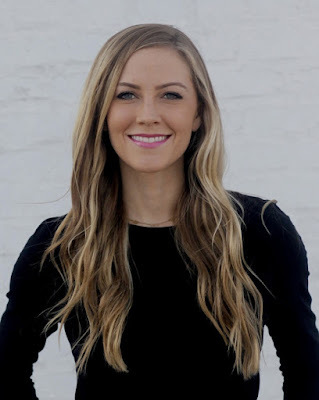 Nayu: Today's post isn't a review - that's coming later in the month with a guest blog post. Today is a shout out to the latest book in an ace series about a sweet genie who has adventures and explores the world outside of her lamp. 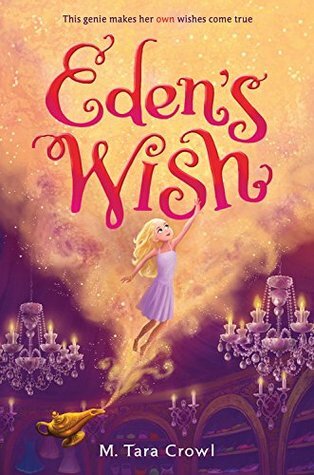 I reviewed book one, Eden's Wish here. 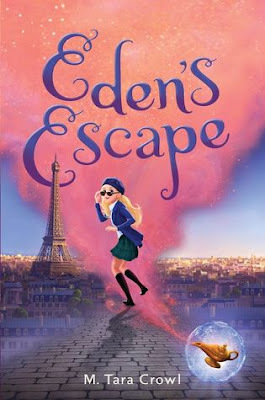 Be sure to come back on 28th September when I review Eden's Escape and have a guest blog post from Tara!